Après la série de photos faites dans le Delta du Danube il y a maintenant deux ans, voici celle faite en lisière du parc national d’Hortobágy, en Hongrie. 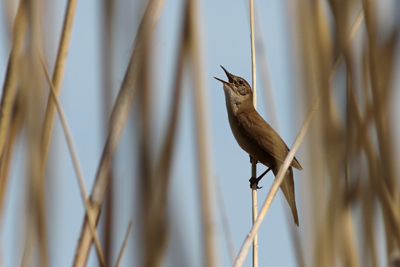 Cliquez sur le lien en orange pour la voir. After the series of photos taken in the Danube Delta two years ago, is here the new one made at hte edge of the Hortobágy NP in Hungary. Click on the orange link to look at it. Locustelle luscinioïde en plein chant, Hongrie, avril 2018. 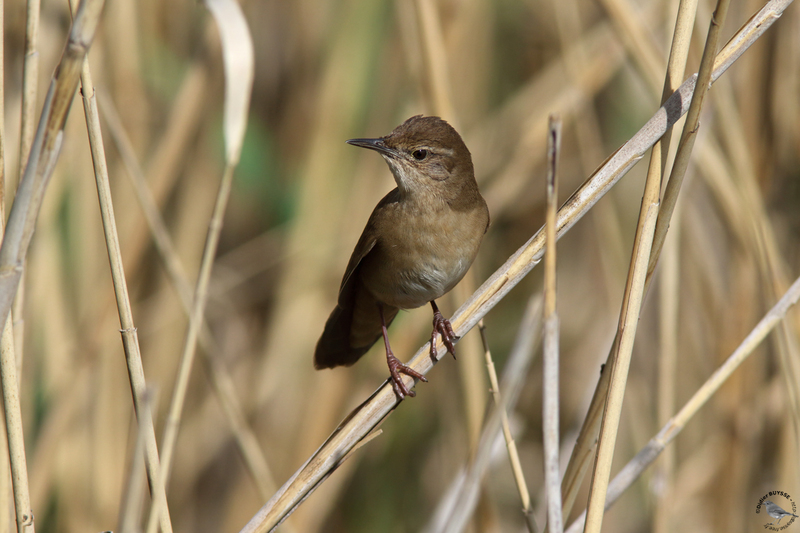 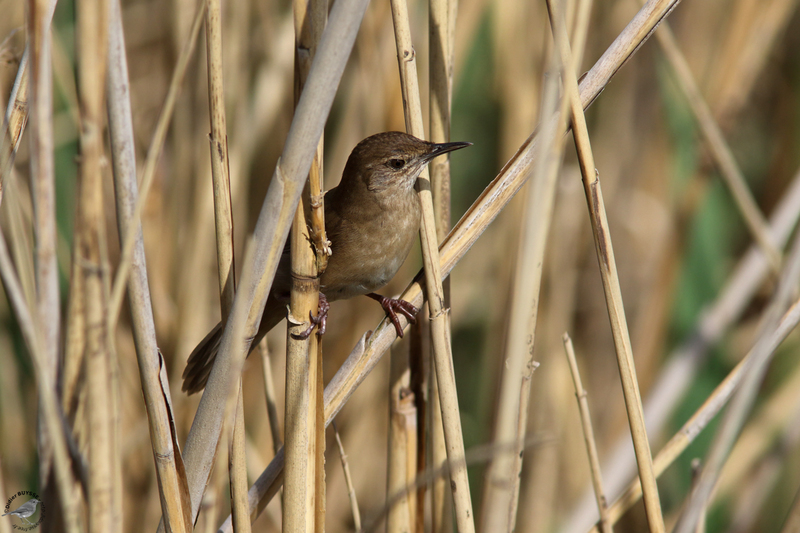 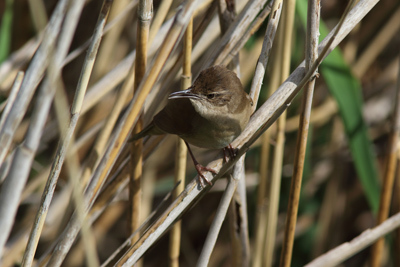 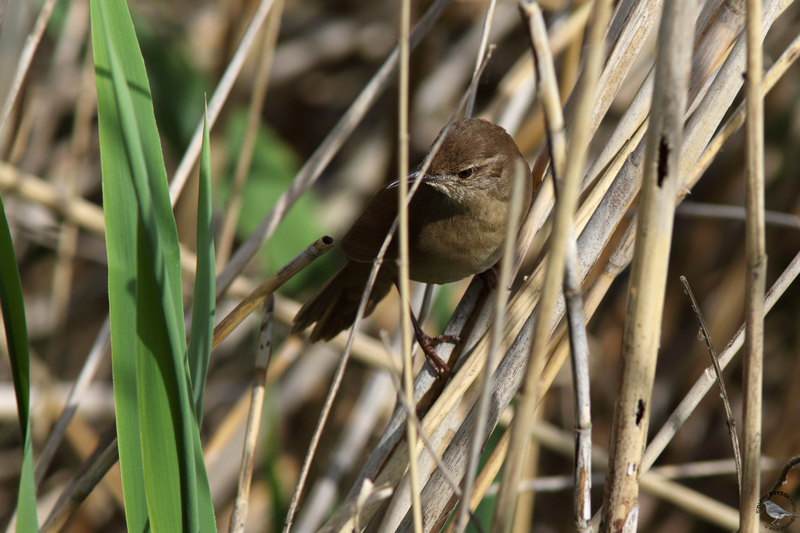 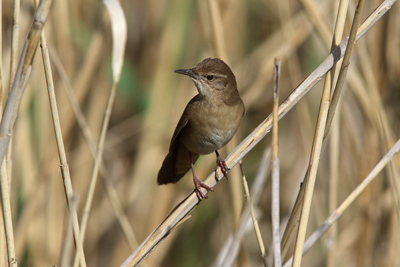 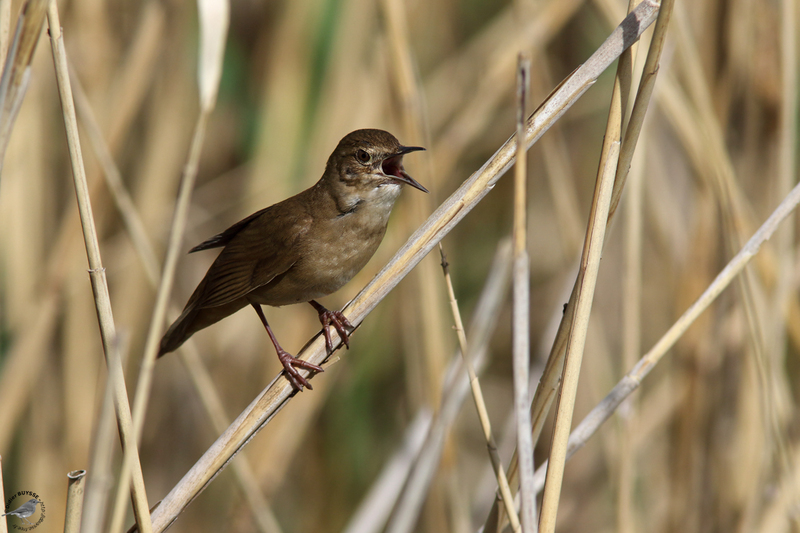 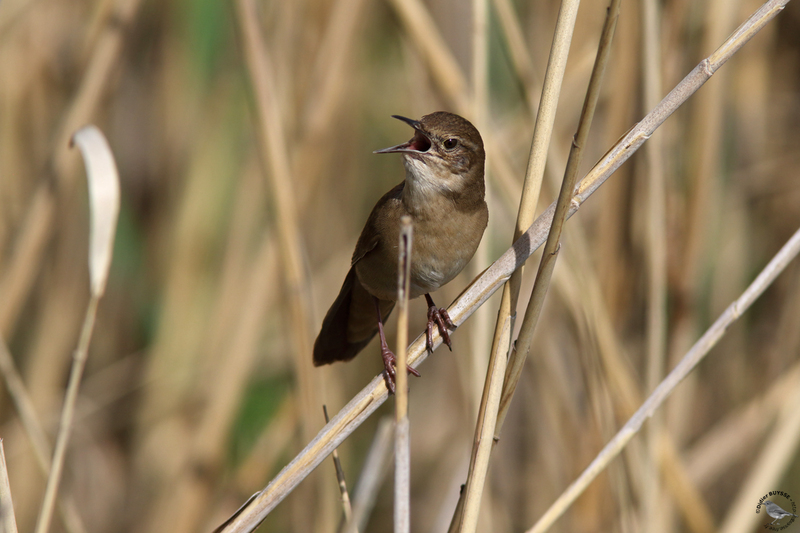 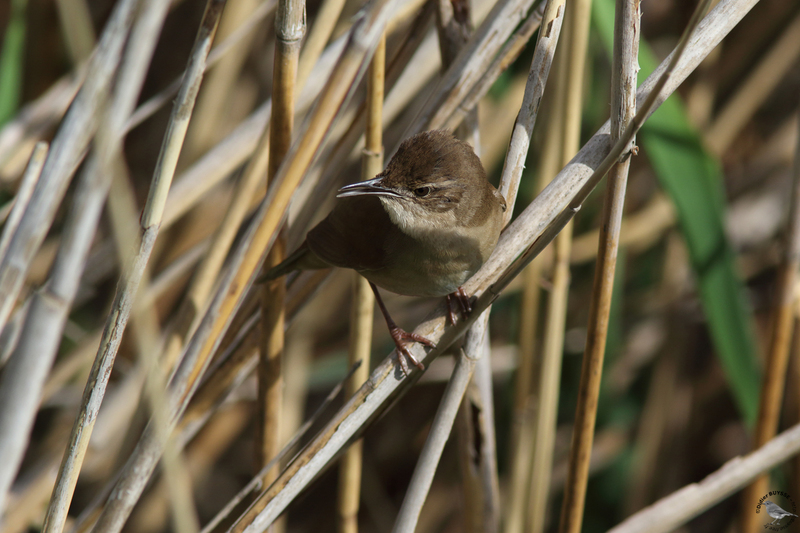 Savi’s Warbler, singing, Hungary in April 2018.